Composed by Cindy Blevins. Etudes and Exercises, Repertoire, Technique Training. Play-Along. Published by Cindy Blevins (S0.225475). 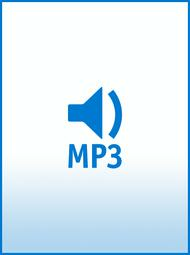 This mp3 is the piano play-along part which goes with my Advanced Clarinet Study # 19. The sheet music (piano score and clarinet part) for this study can also be found in my catalogue here on Sheet Music Plus. Use this mp3 to play along with for practice, for fun, or if you wish you could play with a pianist but don't have one handy. 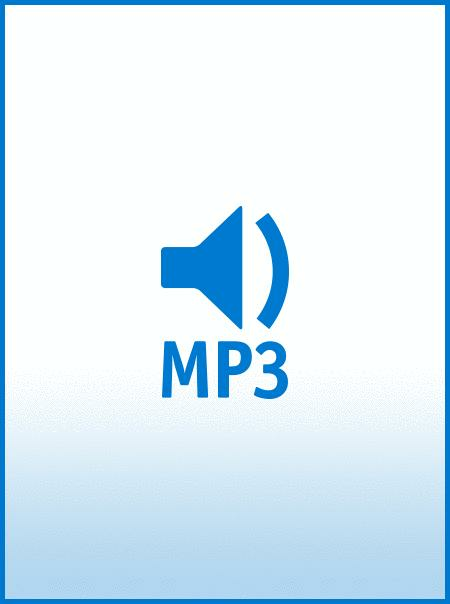 The first half of the mp3 is a slower version, with click lead-in. The second half is a more up tempo version, with a click lead-in. The clarinet study is from "The Blevins Collection," Vol. 3, Advanced, "24 Melodic, Technical Studies for Bb Clarinet." These clarinet studies are fun to play on their own, with the play-along music, or with a pianist. The spiral-bound book, complete eBook, CD of the piano play-along parts and set of mp3s of the piano play-along parts are all available on my website (see below). For harp music (originals and arrangements), harp learning materials, harp with other instruments (clarinet, Native American flute, mandolin, flute), Native American flute learning materials, clarinet studies, piano music (originals and arrangements) and much more, visit my website.